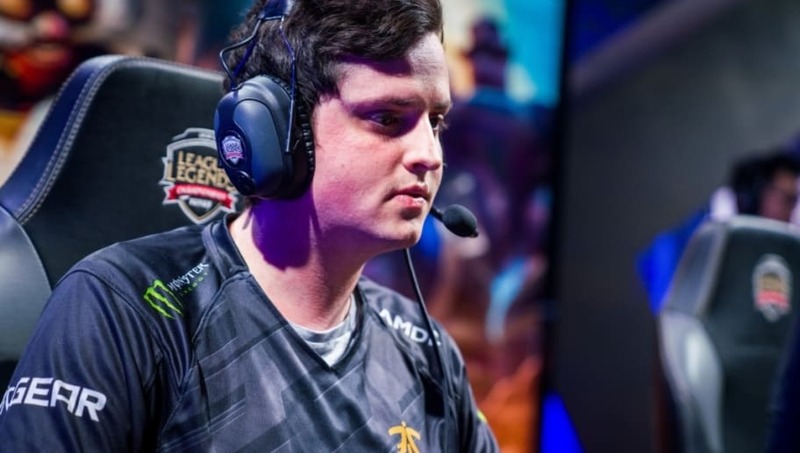 Fnatic's star top laner, Paul "sOAZ" Boyer, has suffered an injury and will not be playing in the semifinal match against Team Vitality, as announced by the team. The injury has only been stated as a hand injury and has not been specified beyond that yet. That being said, sOAZ did say that he will be receiving surgery soon. If all goes well the expected recovery time will be two weeks, placing his return after playoffs. Substitute Gabriël "Bwipo" Rau will be playing top lane in his place. ​This will not be Bwipo's first game for Fnatic on the main stage this season. Bwipo played in two matches at the end of the regular season, first against Unicorns of Love and then Giants Gaming. Fnatic faces Team Vitality in the EU LCS Spring Semifinals Saturday at 11:00 a.m. ET.